We all know it, TCCS Got Talent! 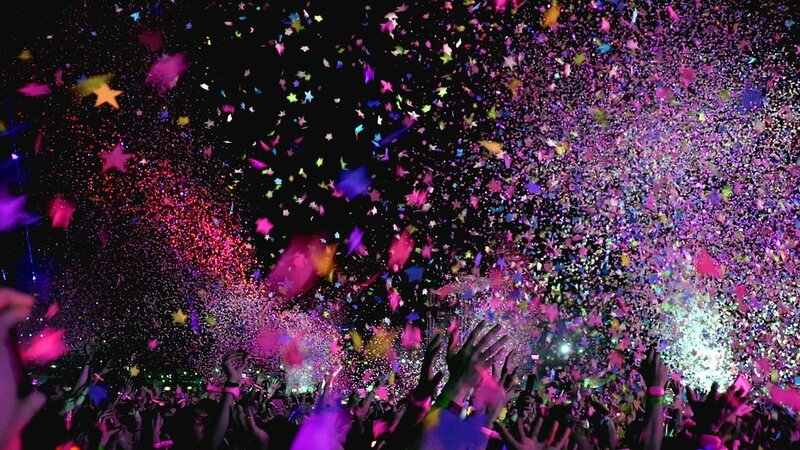 This is a time for our kids to show off their singing, dancing, juggling, magic, drama, or whatever talent they have! 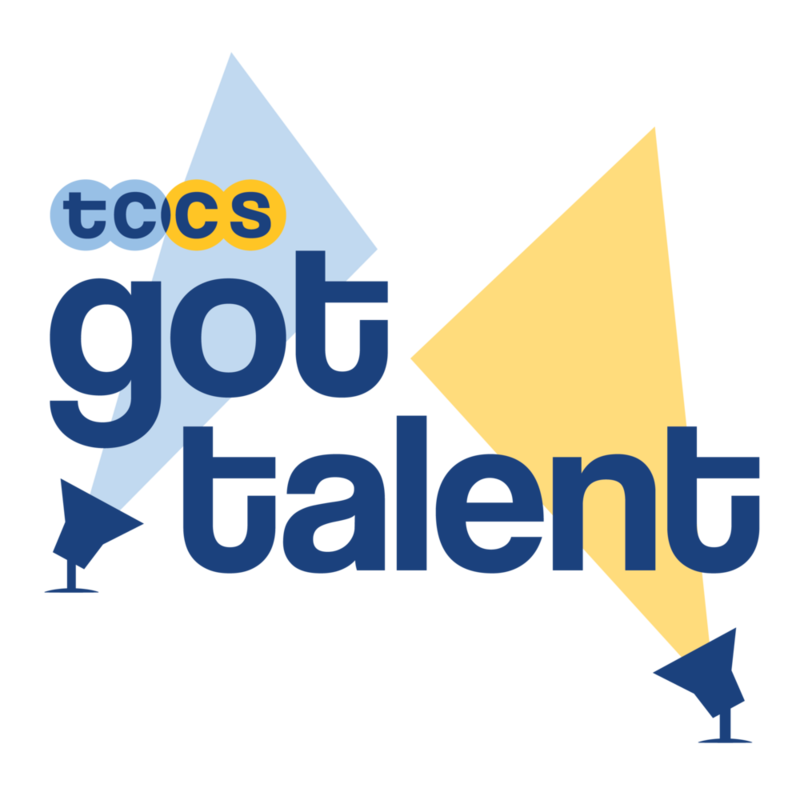 TCCS Got Talent is a fun and non-competitive talent show open to TCCS students. Grades 3 and above are invited to perform solo or as a group, and younger grades are invited to participate as a group (such as a class or after-school group). Families and the TCCS Community are invited to enjoy the show! And volunteer! We need help to put on this show and let our kids shine!